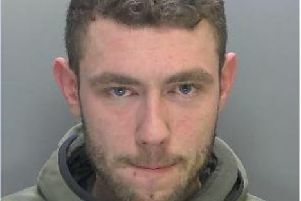 A man who threatened things were going to “get messy” while brandishing a machete has been jailed. Trevor Harris, of Oxclose, Bretton approached a member of the public on February 13 holding the machete. The 48-year-old said he was looking for a black man who owed him money. He left the area before police arrived but was subsequently arrested two days later. 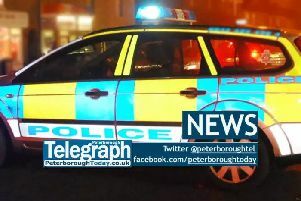 Harris pleaded guilty to possession of a blade in a public place at Peterborough Crown Court on Tuesday, (March 19) and was sentenced to 16 months in jail. Sergeant Steve Ashton said: “Harris was a risk to all in the area that day and I’m pleased we were able to find him so quickly.